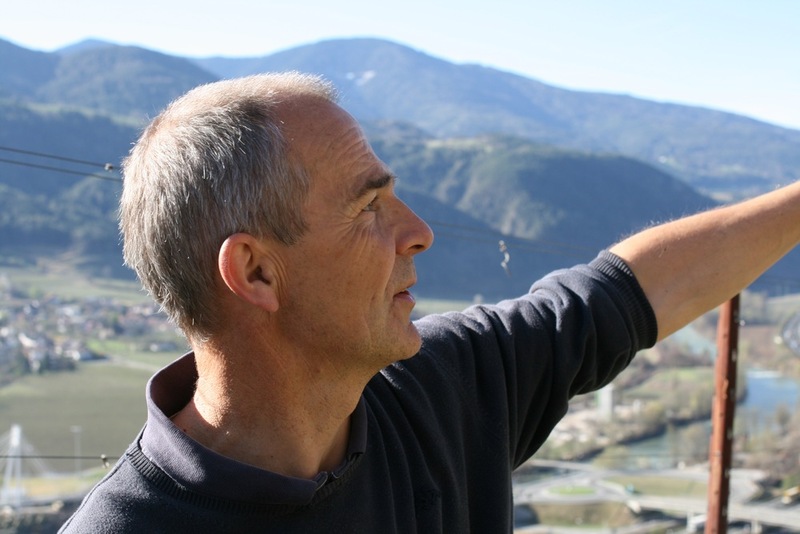 Kuenhof, owned by Peter and Brigitte Pliger, is one of the best white wine estates in Italy. 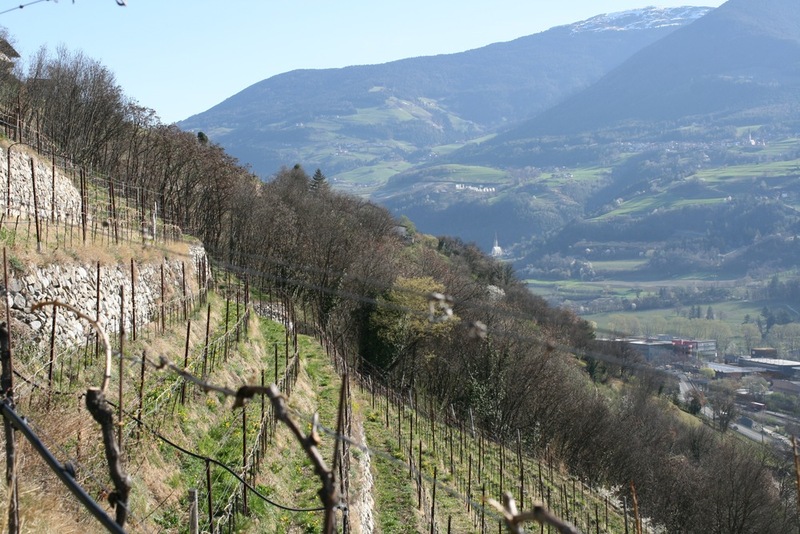 Their steep, stony vineyards are in the part of the South Tyrol called the Val d'Isarco (or Eisacktal), not far from the border with Austria. 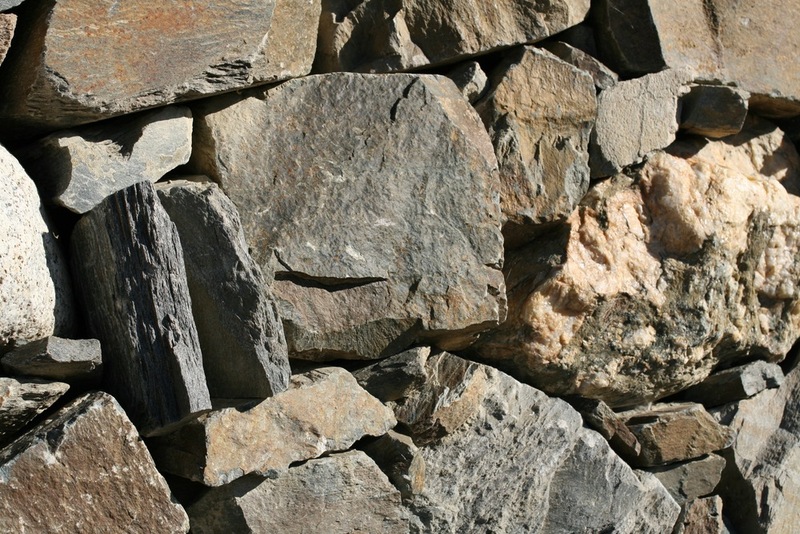 They grow Sylvaner, Veltliner and Riesling organically, and their wines show an almost electric mineral character. If the duty of a great wine is to be distinctive, these wines stand out like beacons -- great terroir, careful grape-growing, brilliant winemaking, and extraordinary wines. Most of the winegrowing in the area known as the Alto Adige (also known as ‘Südtirol’ in the German spoken by the locals) is along the Strada di Vino, just south of Bolzano. The Eisacktal is a separate, very small appellation about half an hour north-east of Bolzano, on the way to the Brenner Pass and Austria. The climate is different here, Continental rather than the Mediterranean found around Bolzano, most of the vineyards are at high altitude (in the case of Kuenhof, between 1,800 and 2,300 feet above sea level), and the soils at Kuenhof are very distinctive, containing schist, quartz phyllite, lots of stones, and morainic layers of crushed rock. The vineyards are terraced, exposed to the south-east, and quite steep. 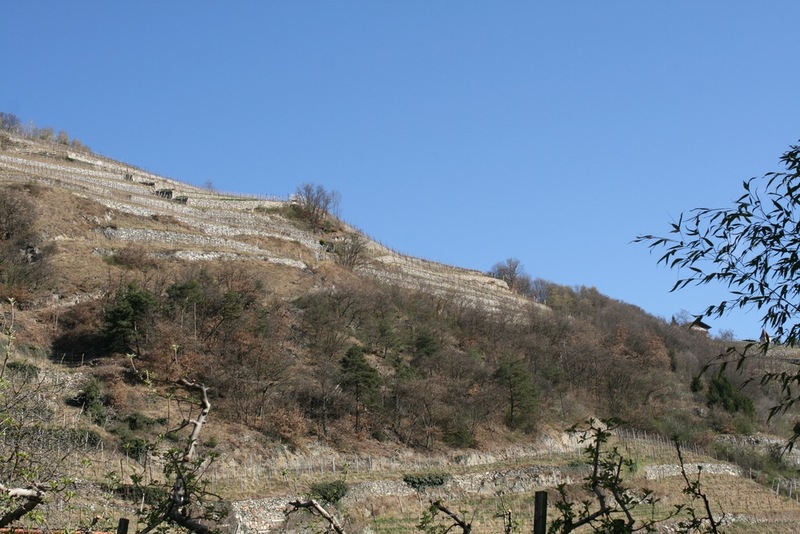 The most recent plantings are in an area that Peter identified as being famous for grape-growing a century ago, but that had fallen into disuse, perhaps because the monetary investment (to repair terraces) and time was too great. Density is high, at 8,000 plants per hectare. 'Kuenhof' is a farmhouse that dates from the 12th century. Just south of the town of Brixen/Bressanone, it was for centuries owned by the Bishop of Bressanone, and then for the last 200 years it has been in the family of the current owners. Until 1989 the grapes were taken to the Abbazia di Novacella, in nearby Neustift. 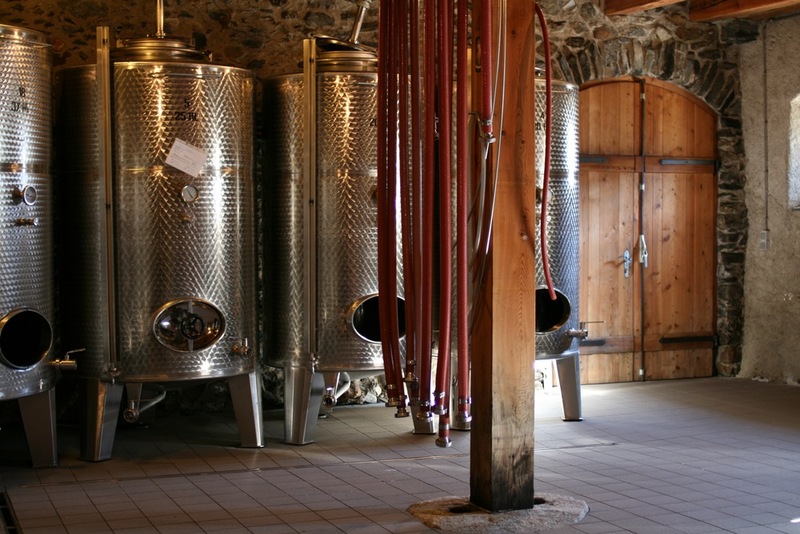 In 1990 the Pligers started making their own wines in the cellar under the farmhouse. The Pliger’s Sylvaner plants came from Germany and the Alto Adige (Sylvaner is said to be originally from Austria). 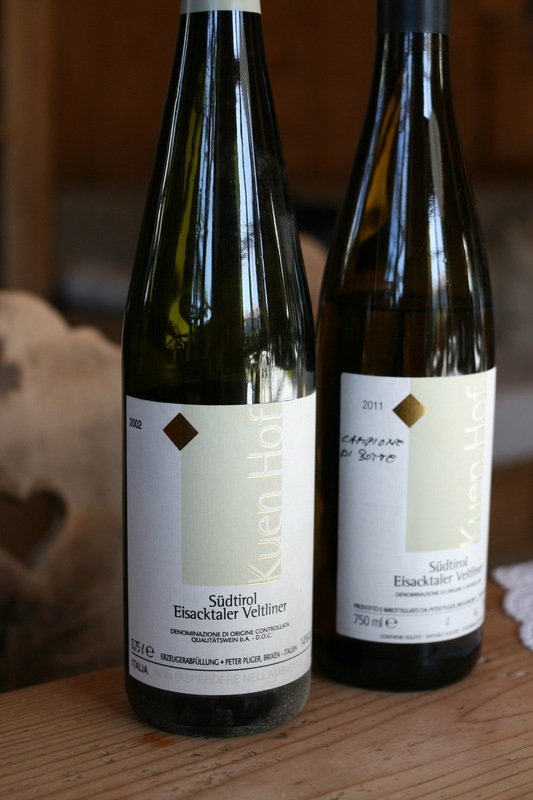 The Eisacktal is one of two places that grow excellent Sylvaner, the other being Franconia in Germany. Kuenhof's is outstanding. (The overall quality of Sylvaner from both of these two places is very high compared to the examples from Alsace, although some good wines are made there too.) The wine is medium to full-bodied, complex in aroma and flavor (pit-fruit, spices, hints of pea shoot), and shows electric liveliness on the palate. 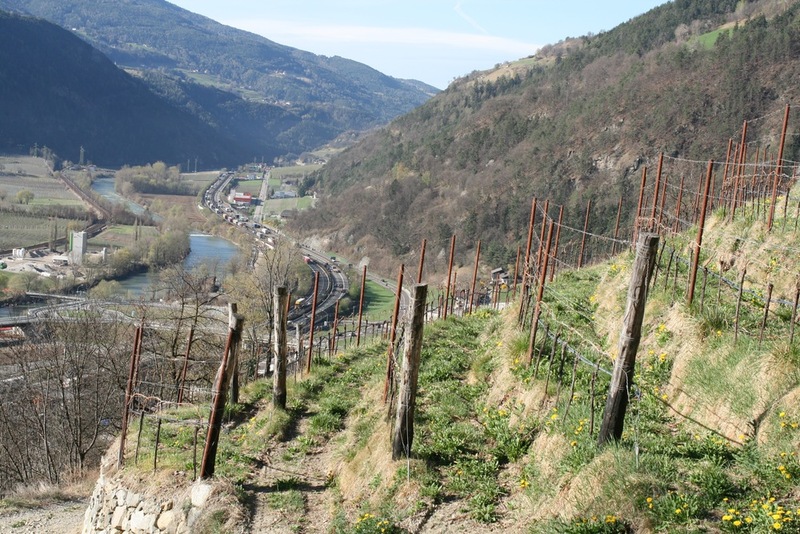 The Pliger’s Riesling vines were brought in from France, Germany and other producers in the Alto Adige. Riesling is now making a name for itself in Italy, and Pliger's 'Kaiton' bottling is one of the best. Lime-peel, flowers, petrol and an almost electric mineral character make this wine very exciting to drink; I am reminded of licking a nine-volt battery as a dare when I was younger. Bright balance of acidity and fruit. The name Kaiton is of Celtic origin, and was the name for the area around the estate.